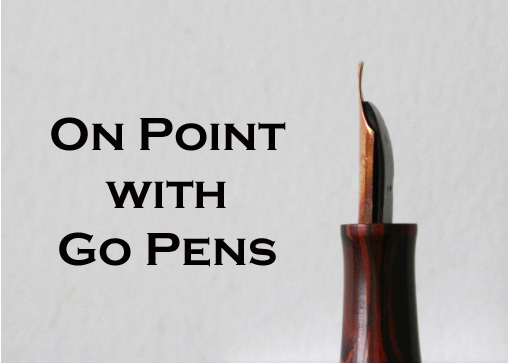 I see some of your vintage pens are described using the term “rolled gold” – what is that? Rolled gold is created by a process that involves placing a base metal between two sheets of gold. That sheet must be passed through heated rollers in order for it to bond to the sheets of gold surrounding it. This means the pens that have rolled gold caps, for example, actually have gold sheet caps that have been process, and they are not just gold-plated.